Download ArtRage Manuals - ArtRage includes a manual with every edition of the program. 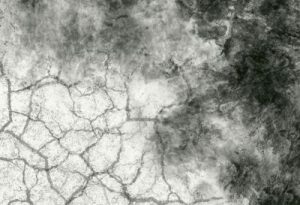 This can be found under Help > ArtRage Manual in the desktop editions, and under the general menus in the mobile editions. You can also download individual manuals as PDF available here online. The user guides contain the complete program manuals, as well as additional tutorials and tips. 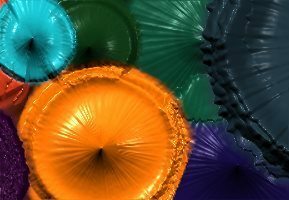 Free Color Samples -Package Files. The following color sample collections are saved as Package Files. Package Files will automatically install resources to ArtRage 3, ArtRage 4 and ArtRage Lite. 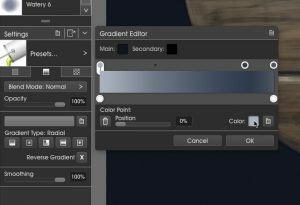 ArtRage Package files will have the “.arpack” extension. Double-click these files to start installation. 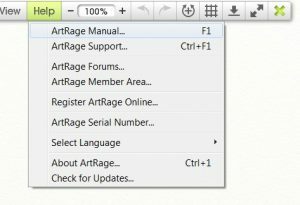 ArtRage should automatically start up and display an install option menu for them.